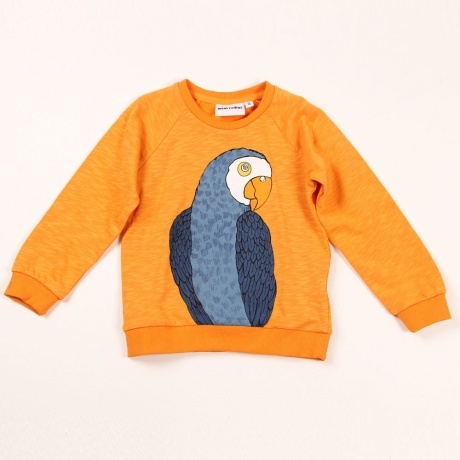 I've decided I'm going to make it my job to find very nice UNISEX kids clothes for you. The reason being, I have an aversion to stereo typical baby pink for girls and pastel blue for boys.. why do we still think like this? Also I like to think If I ever have a girl, she will wear the hand me downs of my son Eli, so I sort of bare this in mind when buying things for him ! So here's a few things picked out from Mini Rodini's new spring summer collection. I love the super bright colours, all organic cotton. 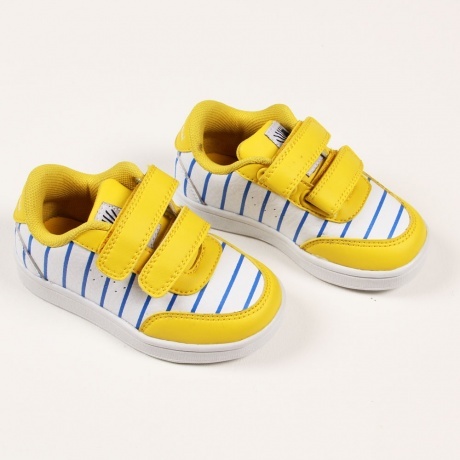 if you don't know mini rodini, check them out, they are a Scaninavian brand. here are a couple of my favs! You don't fancy adopting a 42 year old by any chance!? I have the exact same dislike of all thing pink, even though I am a father of 5 days. Your right, it is so hard to find good quality pretty clothes that don't scream princess! Your blog has been a massive help. 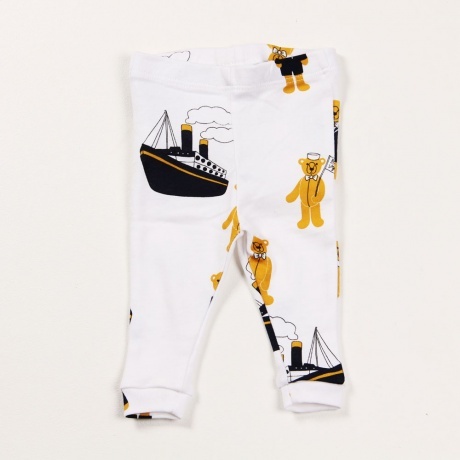 The woollens from Cambridge baby are amazing, same with some of the T's from Bobo choses. You should be less modest and show more of your blankets etc. it's a great blog & a real help, to me anyway. Thanks, Carl, North Yorkshire. I love the things that Mini Rodini make. I have two boys and I sew a lot of their clothes so I can pick more interesting fabrics. 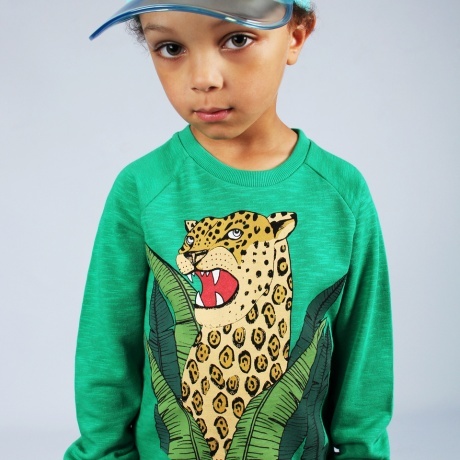 There are lots of interesting children's clothing companies popping up making great unisex clothes. I can definitely see you joining them in the future :) I'm not keen on pink so if I had a girl I would definitely want her to be a little tomboy.